The whole sky was a sheet of flame! It was as if Turner himself had come back to welcome him, to give him a last sunset before the end. It was like watching a stained-glass window being slowly shattered. Cloudy, rainy weather. Winter ante portas. 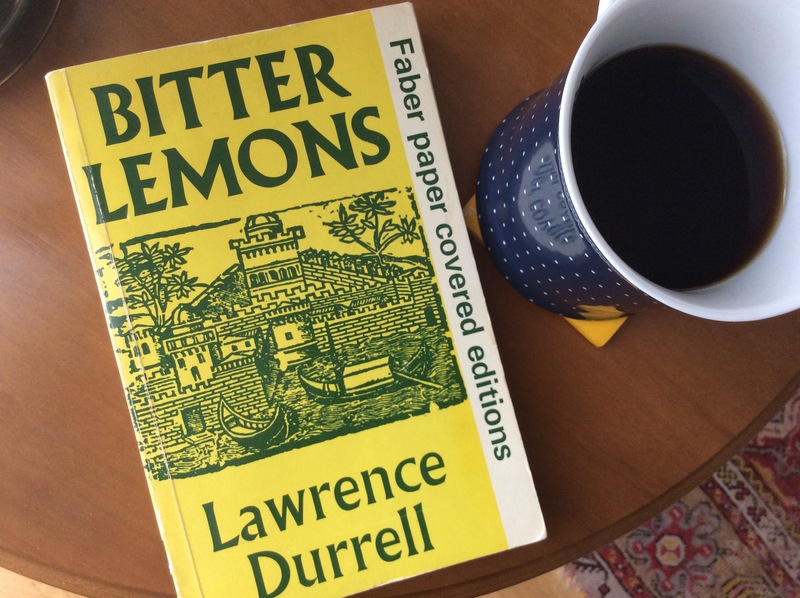 Hot coffee and the wonderful autobiographical book by Lawrence Durrell from the days he spent on Cyprus.